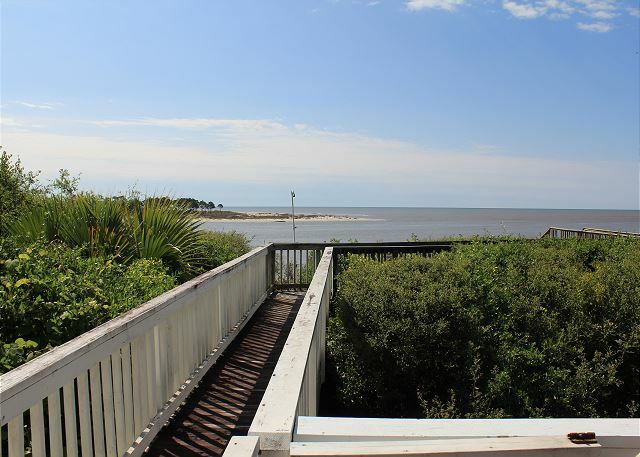 Changes in Attitude has a commanding view from the deck and interior living area of this gulf front duplex and sits right at the spot where the waters of the Apalachicola Bay meet with the Gulf of Mexico. 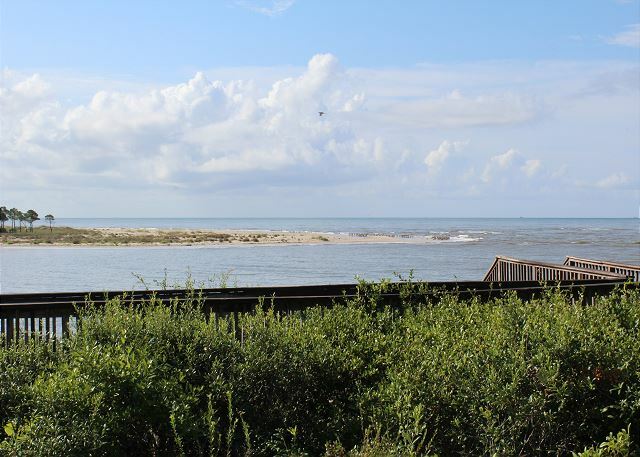 Not only are these waters at your door among the most fertile in the world, but Changes in Attitude also looks out over the tip of St. Vincent's National Wildlife Refuge — a 10-minute boat trip away with shuttles available. The Indian Pass boat ramp is just a quarter mile away and the waters are rich with fish, whether throwing your line from the beach or a boat. 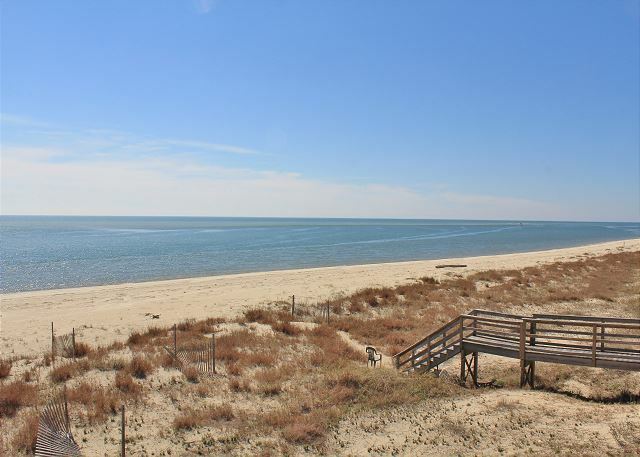 In addition to your fishing pole, bring your swimsuit and beach toys including sea kayak and paddleboards. Outfitters nearby can take care of those needs as well. Kiteboarding is another new sport that enlivens the possibilities for activity and this just happens to be one of the great hot spots for this new sport. 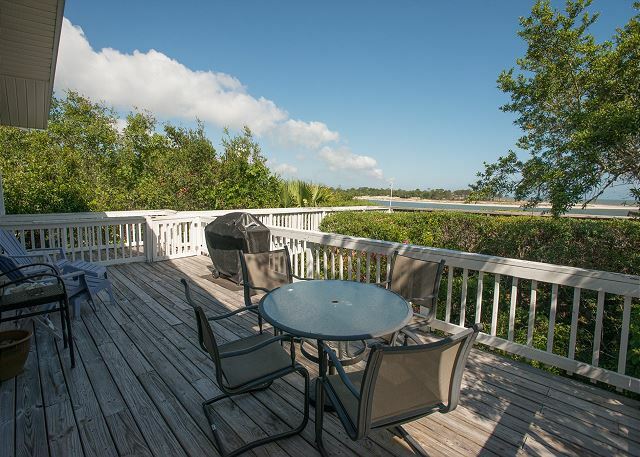 Or just rest and relax among the dunes rich with natural vegetation which nestle the duplex from the beach. 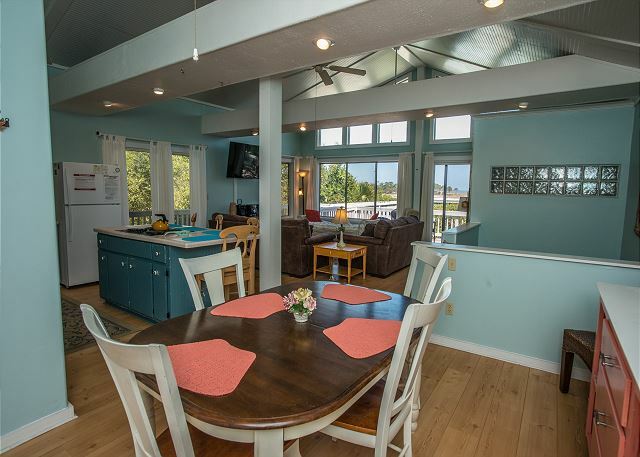 The living spaces are fresh and inviting and the duplex boasts a living and dining area with vaulted ceilings, all bedrooms with high ceilings, and 3 porches to enjoy the beach from one side or the lagoon from the other. Big bright windows bring the outdoors inside. 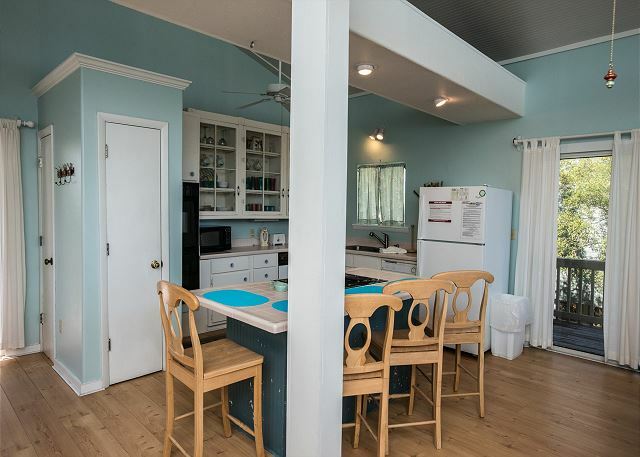 Among the great things this duplex has to offer are new living room furnishings, including an antique porch sofa from a Victorian house in Apalachicola, new rugs, furniture, double oven, cooktop, propane grill, art, electric fireplace, a sound system and other items for you to enjoy. 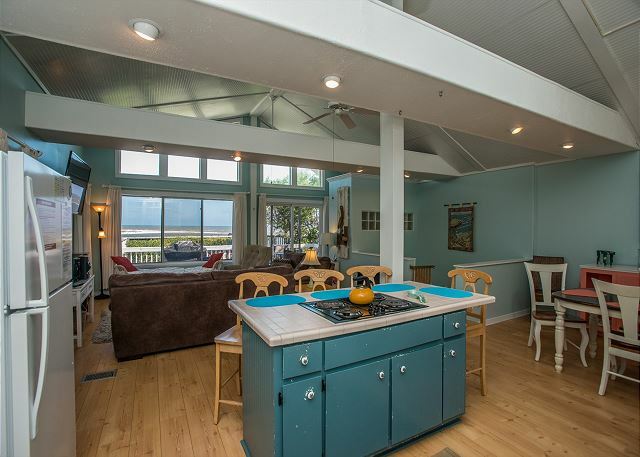 The secluded and private beach duplex is right in touch with the 21st century with wifi and Internet access. Indian Pass offers solitude or activity. From antiquing and dining in Apalachicola and Port St. Joe, horseback riding on the beach, venturing to St. George Island, swimming in the waters at Cape San Blas, fishing from the beach or in the bay, hiking on St. Vincent's Island, or water sports and sunbathing at your back door — you can do as much or as little as you want. The folks are friendly and the atmosphere is laid back. Relax and take a walk on this secluded beach where there's not a high rise for miles and miles, explore the rich culture of what's known as Florida's Forgotten Coast, or just sit on the beach with a good book.